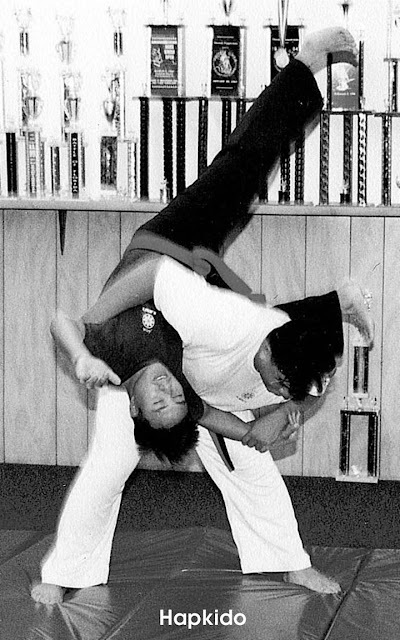 The staff and students of Arnis Karate invite you to experience the most effective martial arts and self defense training in the Tampa Bay area. 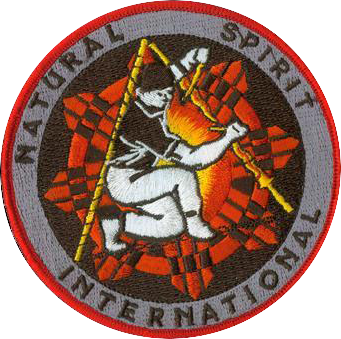 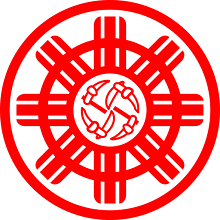 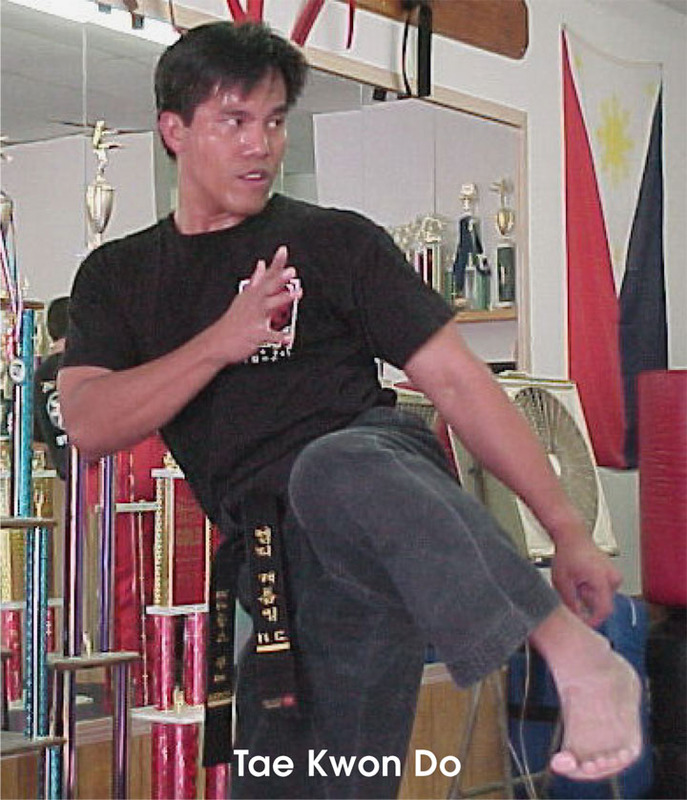 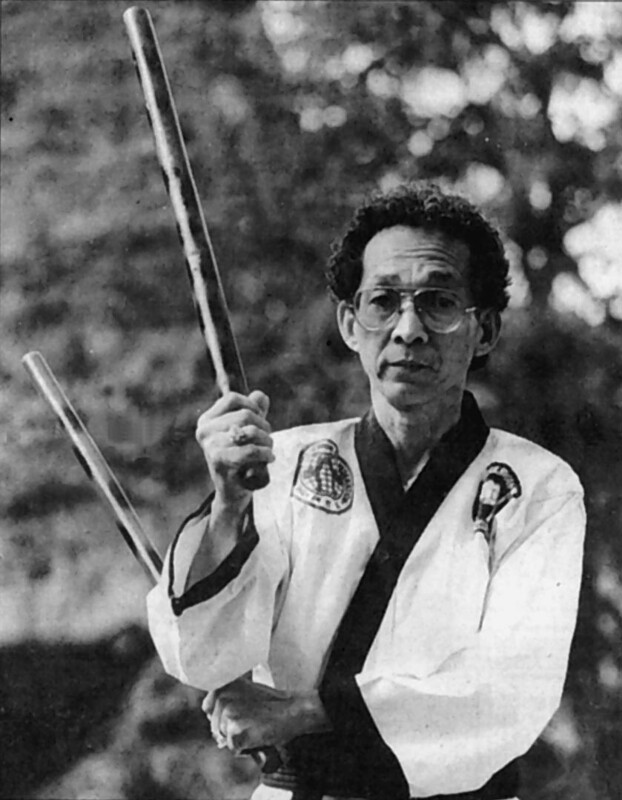 Arnis Karate teaches a system of martial arts that incorporates both armed and unarmed self defense techniques that can be used against any type of attack, from any angle, by any aggressor. 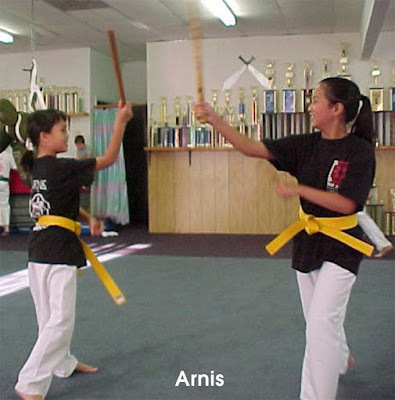 The Arnis Karate School provides comprehensive instruction in both hard and soft martial arts styles, as well as the circular and linear forms of movement that enable it’s practitioners to utilize not only their hands and feet, but their entire bodies against a foe or attacker. 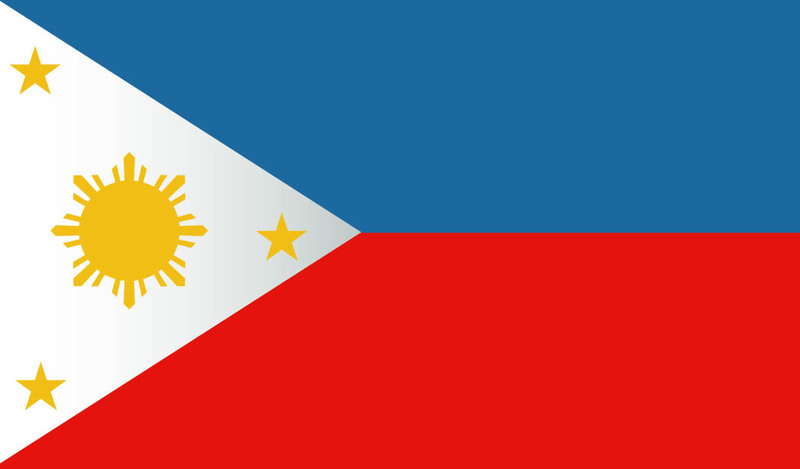 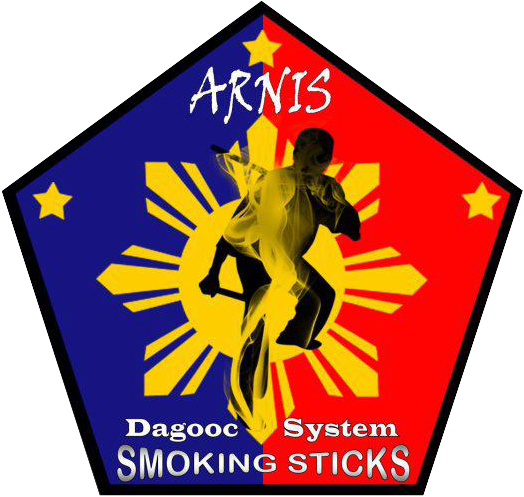 As an Arnis Karate student, you will be trained in not just one, but three styles of martial arts that will encompass all of these principles. 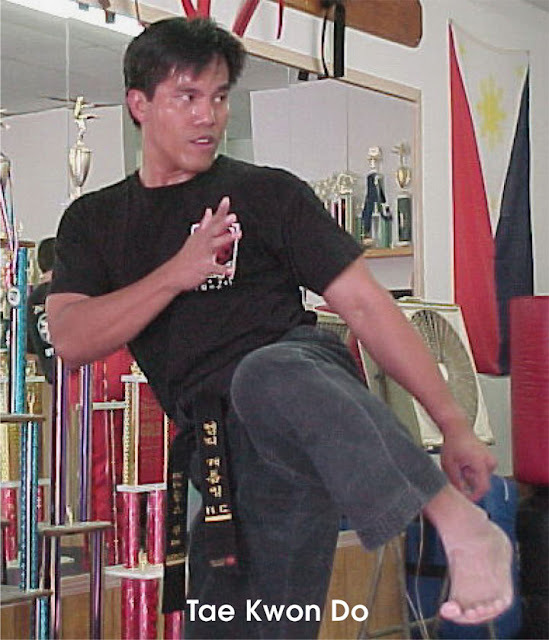 This type of training provides a solid foundation of self defense skills for the average person, and unparalleled competitive and combative skills for the serious martial arts student. As a martial art, Arnis Karate training promotes both the practice and methodology of physical and mental conditioning, helps develop coordination and motor skills, and increases stamina. 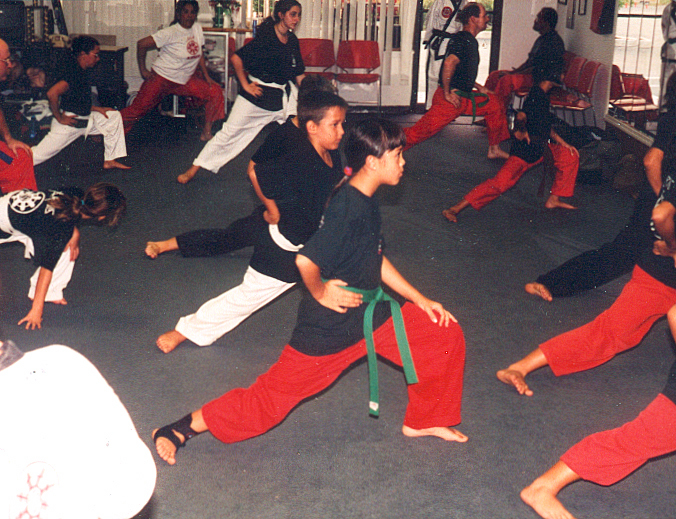 As a philosophy, it strengthens both the mind and the body, and helps develop self-discipline in the lives and deeds of its students.